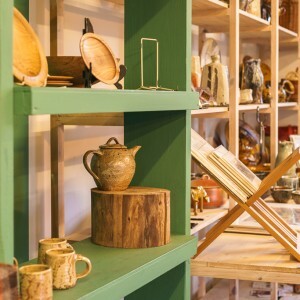 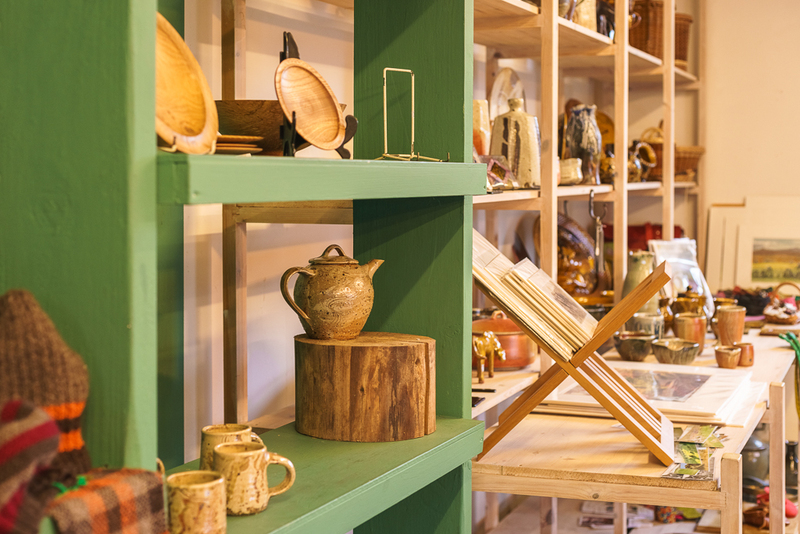 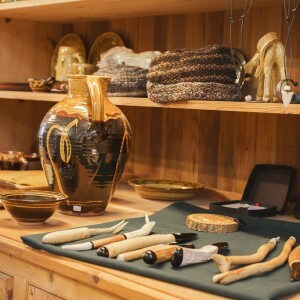 The shop at Powdermills is a unique housewares shop which sells only hand-crafted products, of a quality normally found in a gallery. 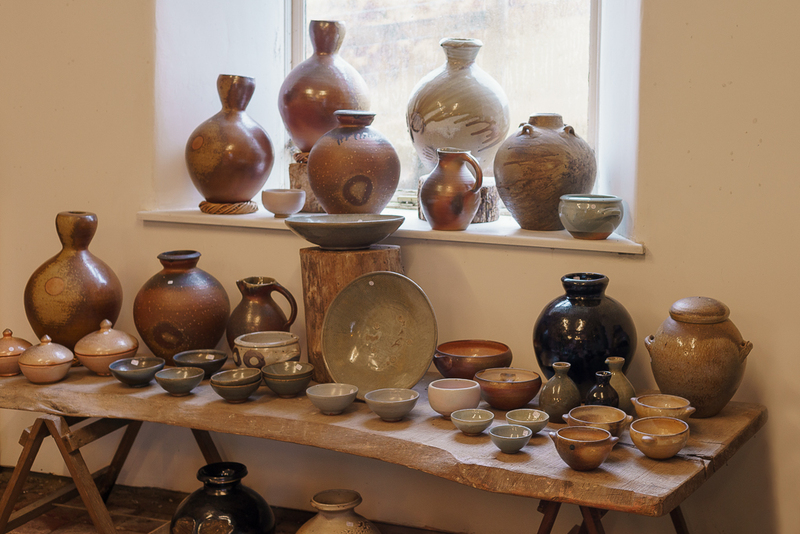 It sells the pots made on site by Joss Hibbs and a range of items which, although hand-crafted, are made for everyday use. 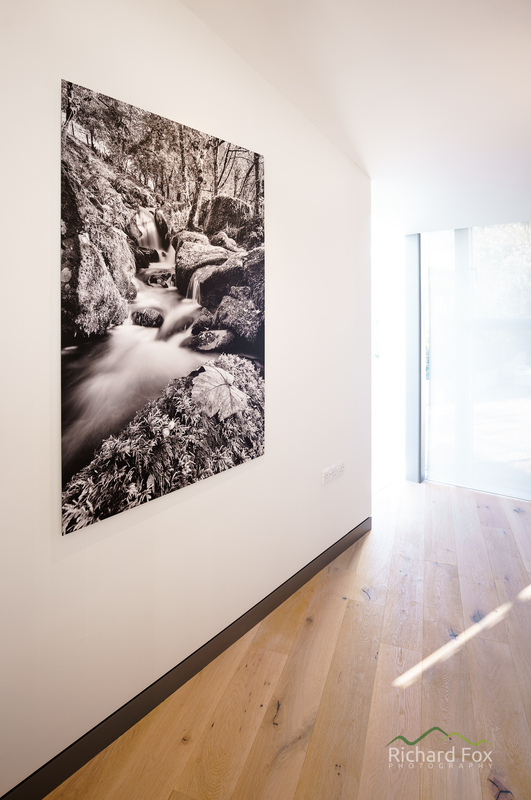 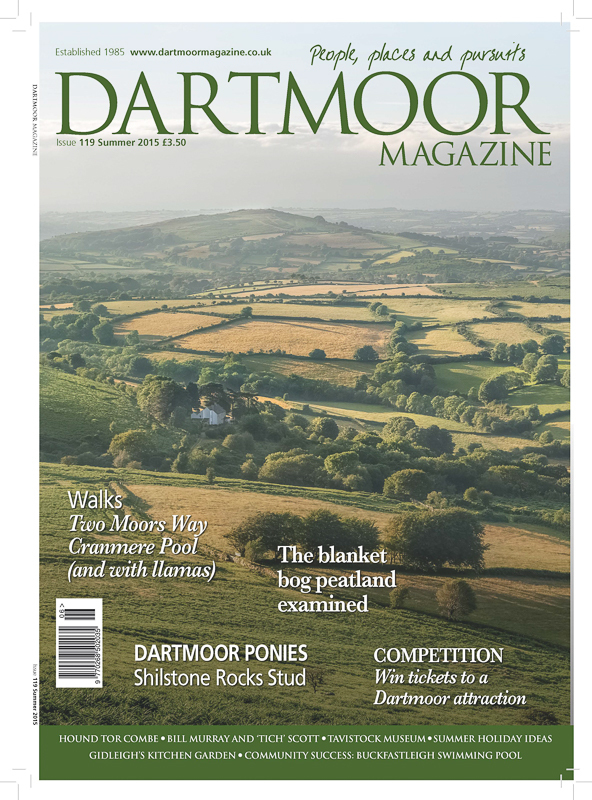 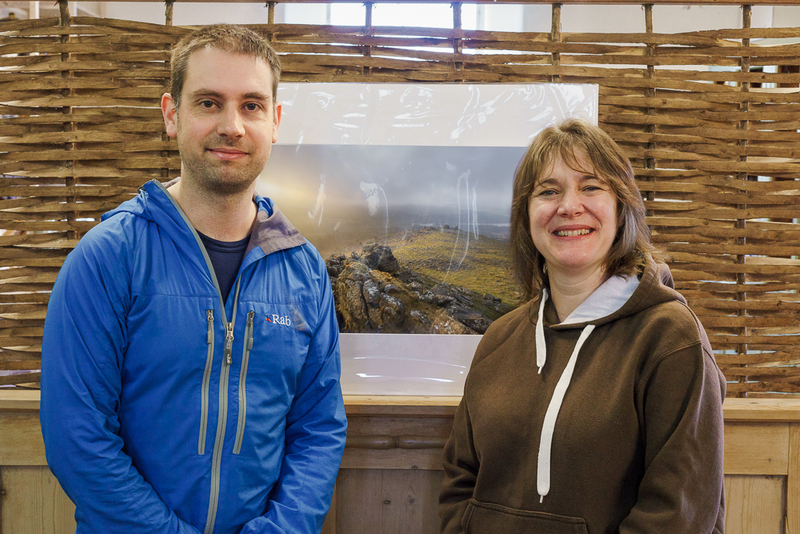 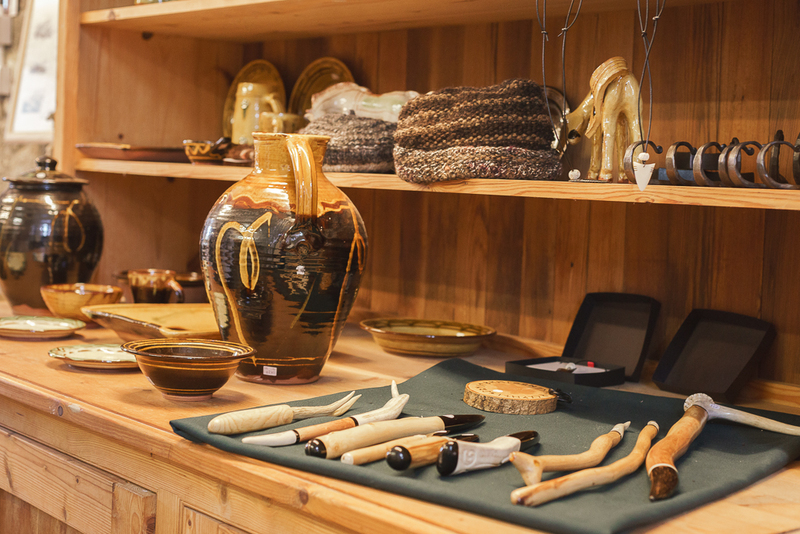 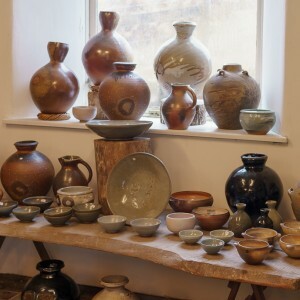 The work for sale is made by thirty craft-makers who are either based around Dartmoor, or connected to Powdermills in some way.